Time is visible. Ancient Chinese people get the real time by observing the changes of sky light and shadows. 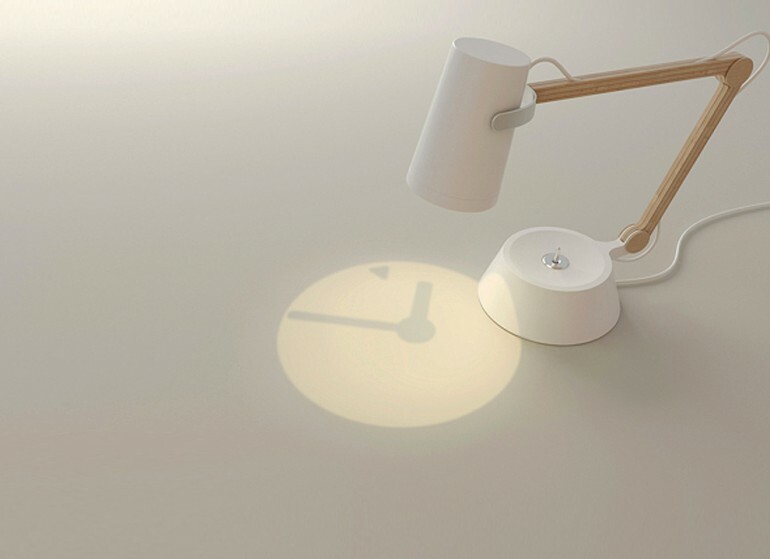 A simple function combination design of clock and light will make more lighting fun. Unobtrusive clock design. How practical do you think this is?